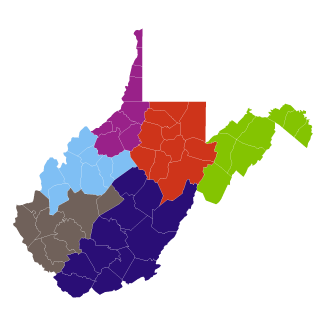 The Autism and Law Enforcement Education Coalition (ALEC), hosted by the WV Autism Training Center at Marshall University and in partnership with the West Virginia Intelligence Fusion Center, Mountain State Educational Services Cooperative, WV Public Service Training, WV Office of Emergency Medical Services, and WV InfraGard Members Alliance is pleased to offer FREE training. The session will focus on tools for agencies to address autism-related field contacts, communication and behavior, sensory issues, de-escalation techniques and arrest, restraint and custody issues. The session will also provide information on how first responders can recognize an individual with autism and discuss how actual incidents were handled. Special tactics, response techniques, rescue techniques, patient care, search and rescue, and actual incidents will be discussed. These discussions will highlight police responses, fire rescue, rescue from heights, motor vehicle crashes, and emergency medical responses.